We are FOX 17 News, a Tribune station in West Michigan, and we looking for our next Anchor/MMJ. You must be energetic, engaging and be ready to anchor newscasts and go live in the field every day to cover breaking news in West Michigan. The next FOX 17 journalist must be a great storyteller who can also focus on delivering the latest news on digital and social media. If you are a typical news reader, this is not the job for you. Strong time management skills are a must. Must be able to shoot video and edit. 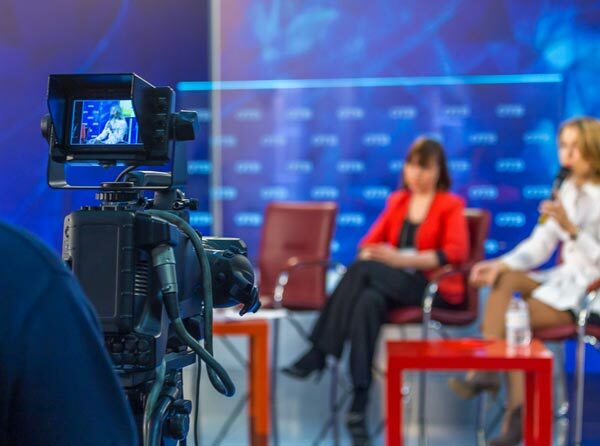 Minimum two years experience reporting in a commercial broadcast newsroom is required. THIS IS NOT AN ENTRY LEVEL POSITION. online and include a link to your reel in your resume at www.tribunemediacareers.com. * 20% Shoots and edits news material. * 60% Anchors newscasts/performs engaging stand-ups or live shots as assigned. * 10% Posts stories on station website. * 10% Strategically engages in social media. * Ability to shoot and edit with speed, efficiency and creativity in a newsroom or field environment. * Ability to produce high quality news stories across all content platforms. * Non-linear editing experience pred.